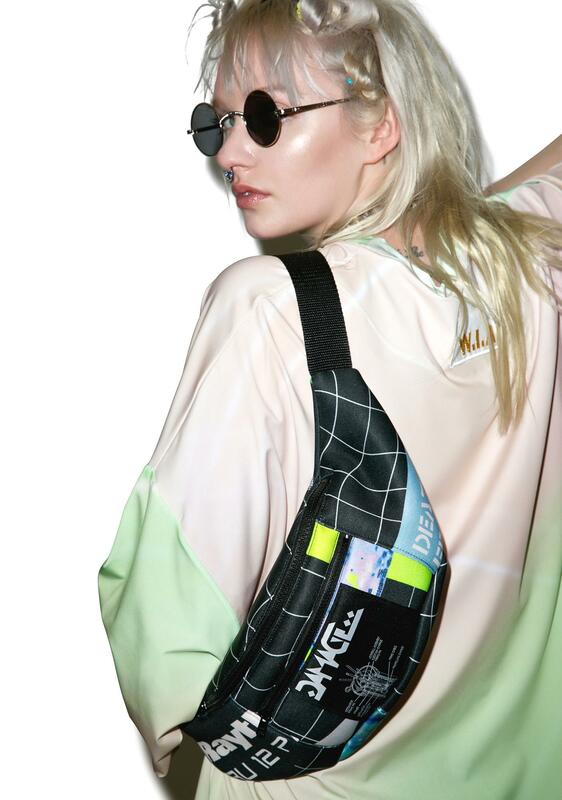 DAMAGE DronePorn Neoprene Hip Pack cuz we all kno the internet has a dangerous dark side where nothing really is what it seems. 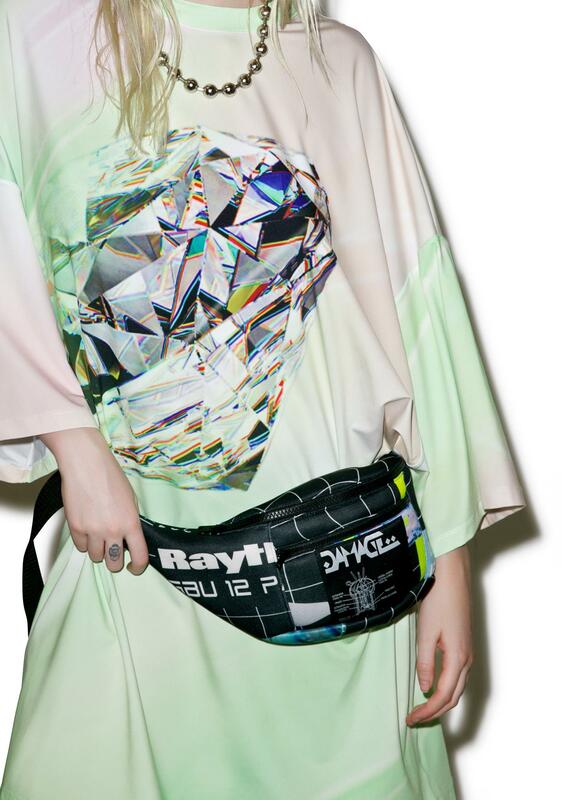 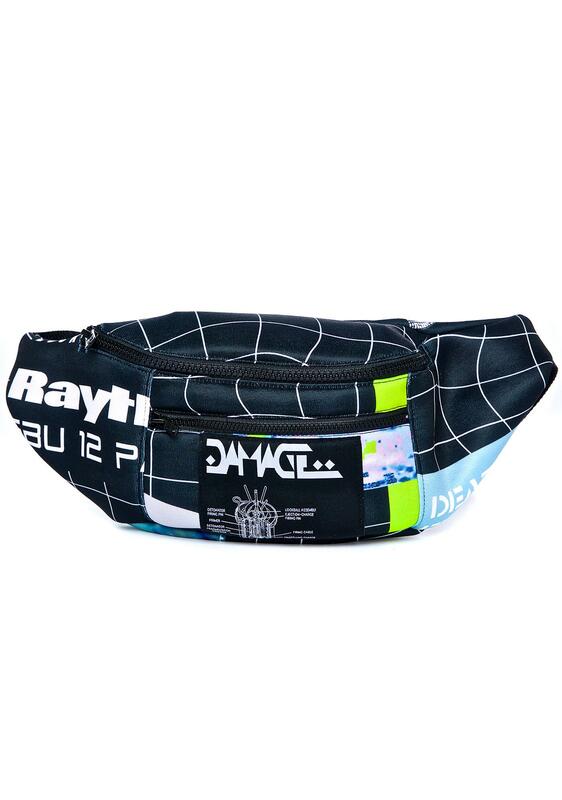 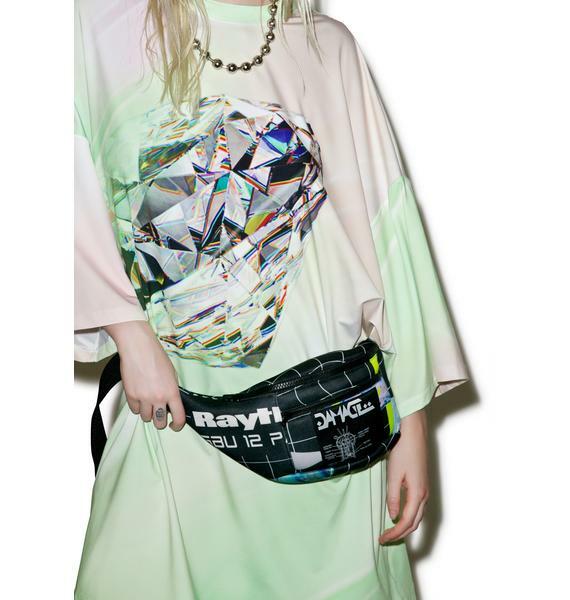 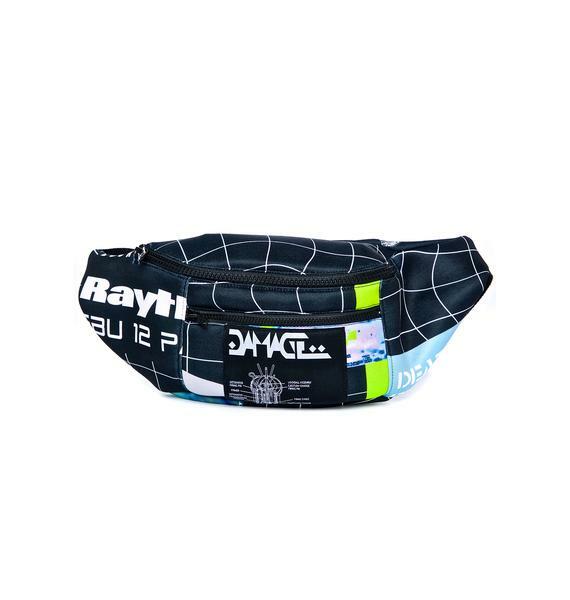 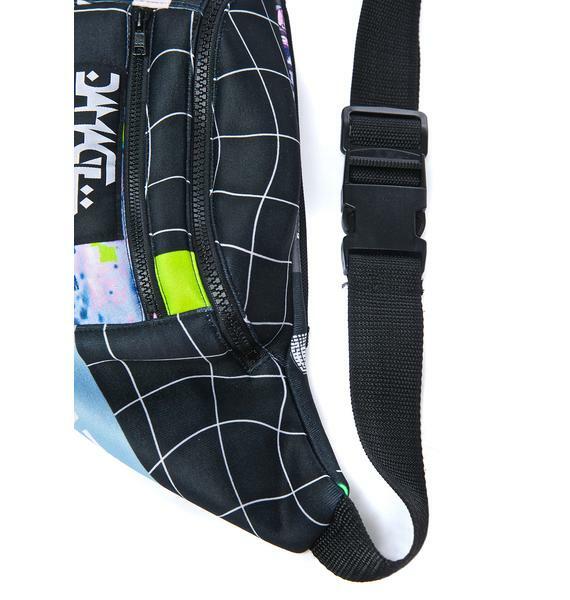 Prepare for the impending deep web deception with this sik fanny pack from the tech obsessive WWii Collection that's constructed from an uber plush neoprene material. 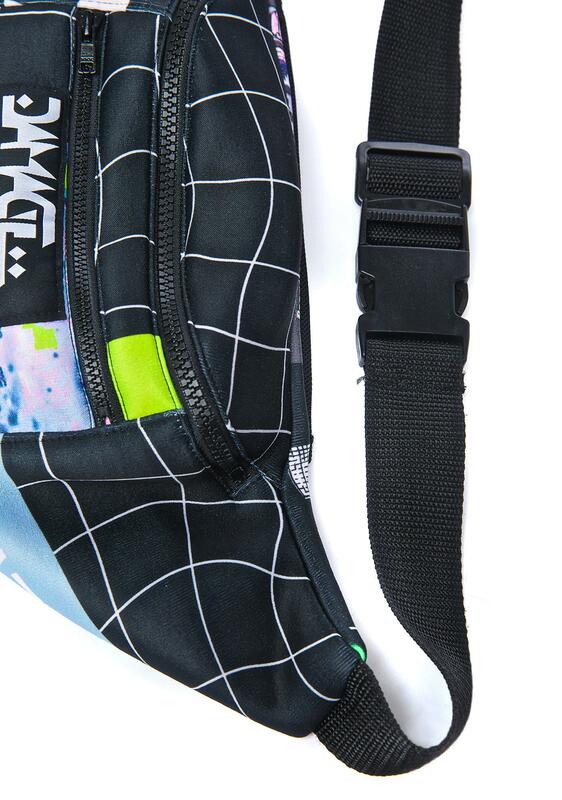 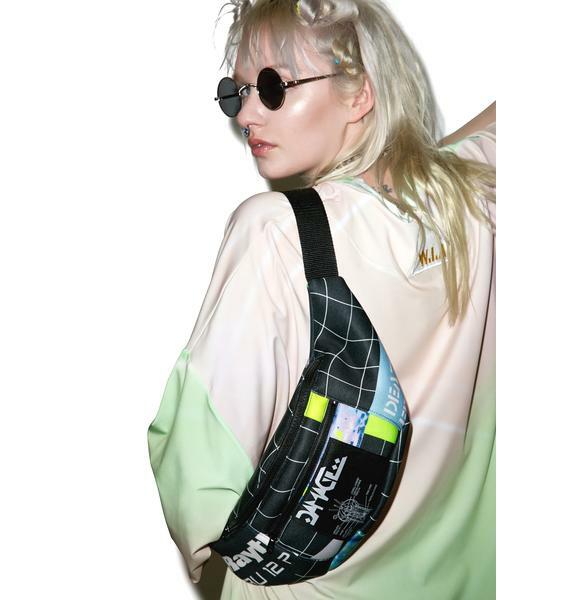 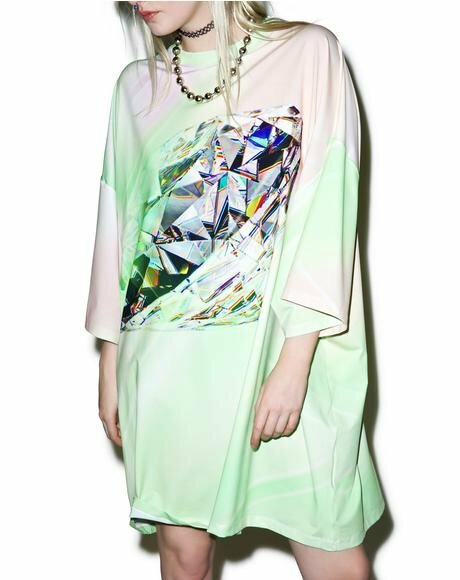 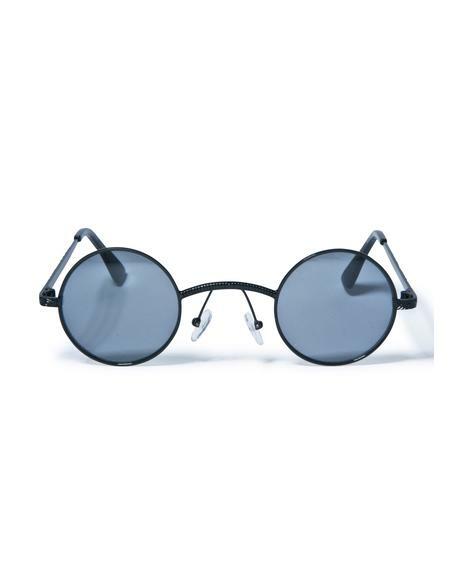 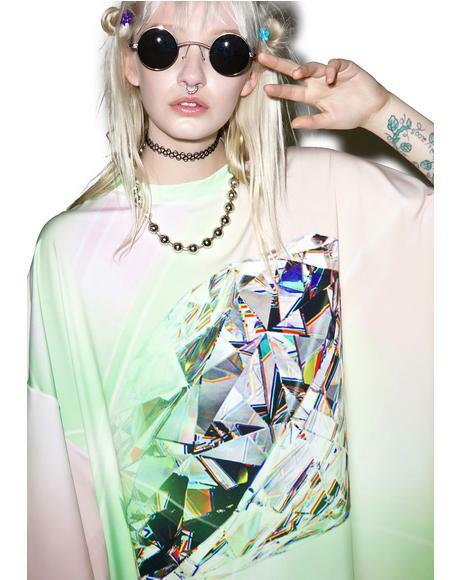 Featurin’ a deformation grid background and contrasting statement sublimation print depicting technologies addictive qualities with an adjustable woven strap, clip closure component and dual front zipper compartments.